Retro Havoc is entering its sixth edition here and to mark the occasion, it’s going to be giving away a fully restored Toyota Starlet KP61 as the grand prize in a lucky draw. 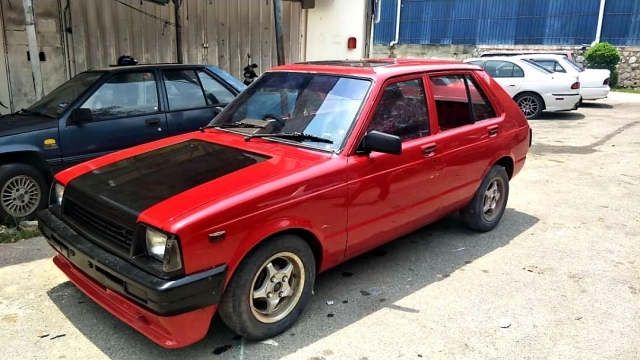 The little rear-wheel drive hatch is currently undergoing a restoration process worth an estimated RM15,000 and will definitely be show worthy once completed. If you miss out on the hatch, you can still hope to win the second and third prizes that comprise flight tickets to the 2020 Tokyo Auto Salon and a set of Atara Racing wheels. 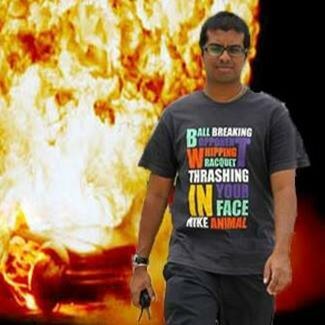 There’ll also be five consolation prizes after that. However, the catch is that this time around visitors will be charged an entrance fee of RM10. “We expect about 90 cars to join us from the across the border, including Thailand and Singapore,” he added. He disclosed all this during the press conference to pen a Memorandum of Understanding (MoU) between the organisers and Dewan Pemuda Pekema at Cyberjaya on Tuesday. Also present for the signing was the head of Dewan Muda Pekema; Raja Petra Maruddin. Rosli went on to add that 18 categories will be contested during the show with winners decided by a panel of eight international judged. 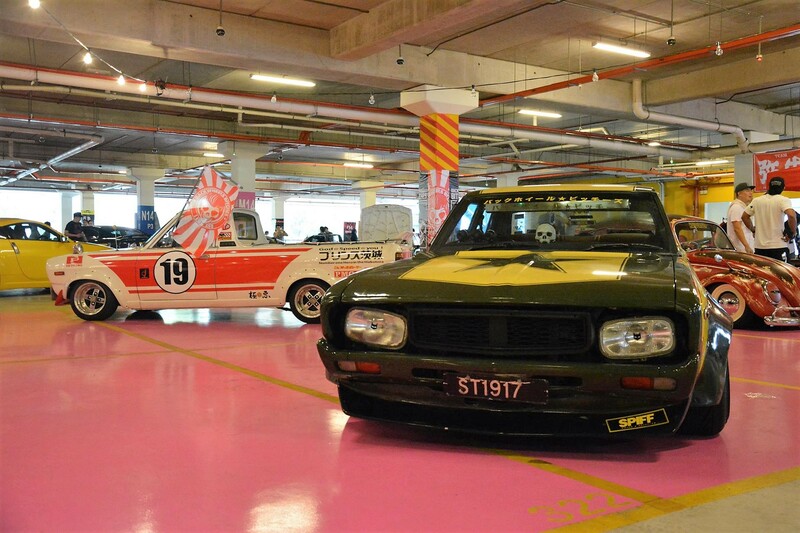 Retro Havoc 2019 will be held on 30 March 2019, Saturday, at the Sunway BRT Complex. Gates are open from 9am to 9pm. 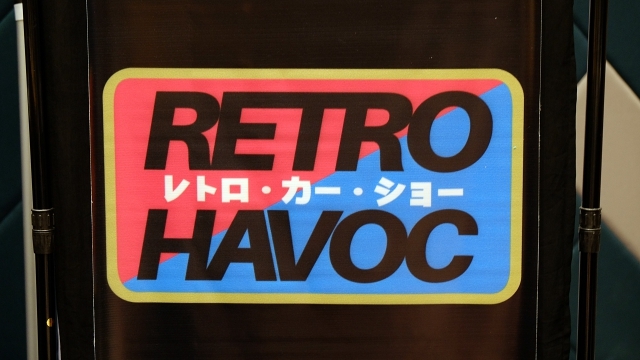 Catch our coverage of last year's Retro Havoc here and here.